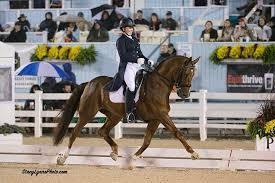 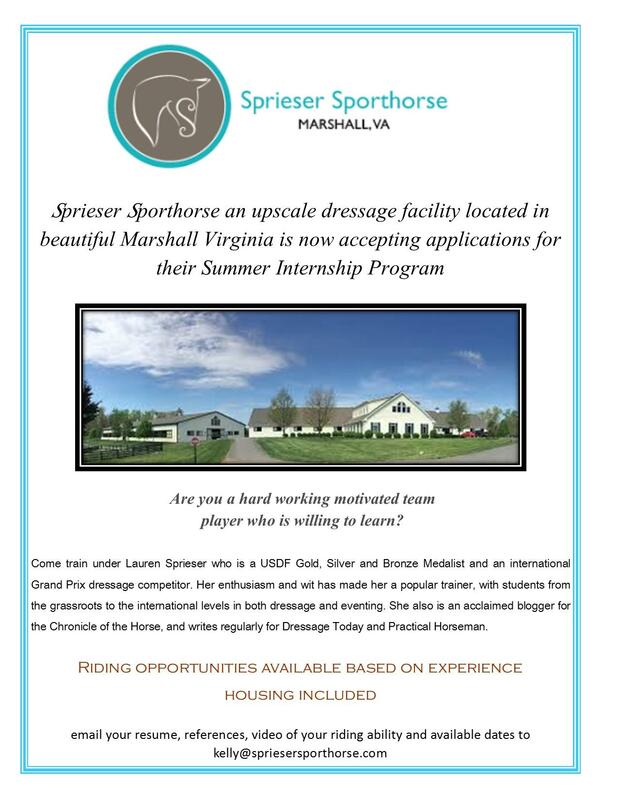 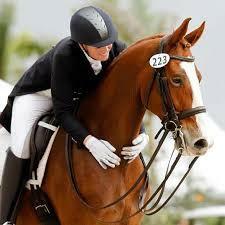 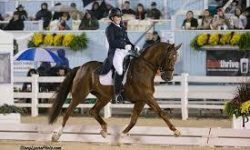 Come work and train with one of the top dressage facilities, Sprieser Sporthorse. 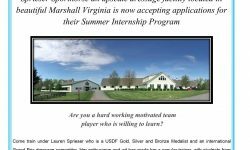 We are located in beautiful Marshall Virginia. 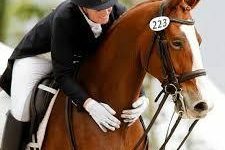 We are looking for a dedicated hard working eager to learn student to join our team.